Watched Gone With the Wind again last night. I read the book for the first time when I was ten years old and have been in love ever since. It’s been one of those evolving love affairs. At first I just felt sorry for Scarlett because Rhett left her. Then I felt sorry for Rhett because Scarlett just couldn’t get it. Last night I was thinking if they could only catch a break. Scarlett really got a bum deal when she and Ashley got “busted” at the lumber mill. It was innocent. Then she fell down the stairs. She still wasn’t over that when they lost Bonnie. Then Melanie died. How was any relationship going to bear all of that. I like to think they got back together eventually but never ever in any reality I know, the way Alexandra Ripley wrote it. Not to speak ill of the dead but come on. 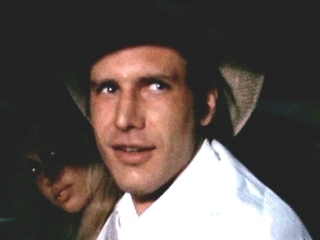 So here he is without further ado, Rhett Butler. So there you have him the one and only Troy Aikman. Okay I’m still counting down the days until my trip (35 days 9 hours and 56 minutes as I begin this post until I leave work and begin my journey) but I’ve gotten a little off track with other things. I was really glad to give some really good Daniel news the other day but let’s get back on my normal (or as normal as it gets) path. Guys who I loved back in day and still make my heart skip a beat today. 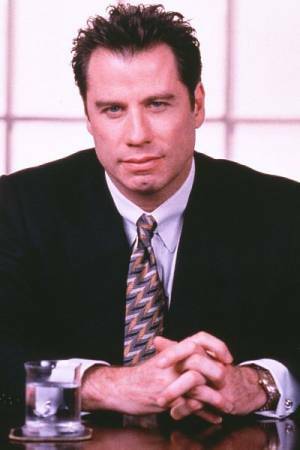 I’ve had lots of actors so lets have another rocker. 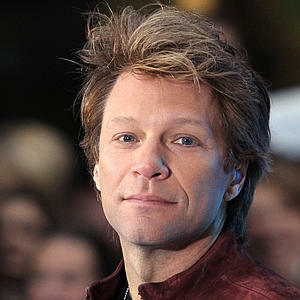 It was Bret Micheals who made me start this line of posts so here’s another Jon Bon Jovi. Loved him back in the 80’s missed a chance to see him back in ’85 because I had a fight with my boyfriend. How stupid was that I should have gone without him, probably would have had more fun anyway. 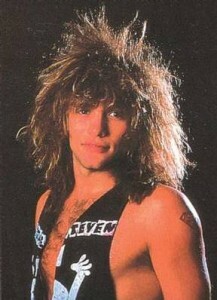 So here he is Jon Bon Jovi in 1985 . I was telling someone just the other day, that you have to love the 80’s when even the boys had big hair. Ohhh what a time it was. 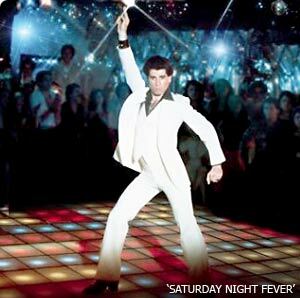 I don’t know about you but I still have to sing along to Living on a Prayer and Wanted Dead or Alive. So we flash forward to a new millenium, we’re all grown-up I have a child and a real job, and who shows up on my TV but Jon Bon Jovi as a plumber/painter on Ally McBeal it was 2002 and my son, at age 9, was appalled when I told him I wished we needed a plumber to come live with us. 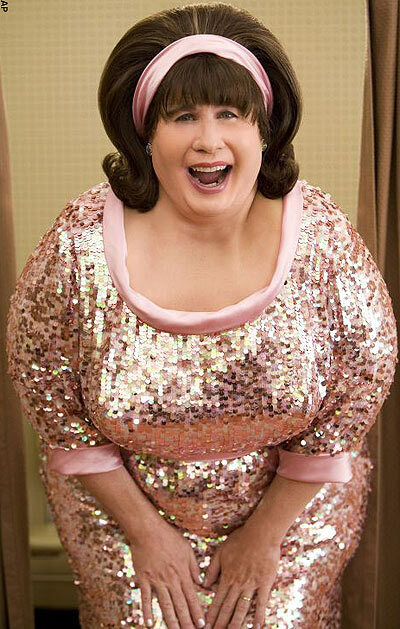 Ohhhh Ally you did Give Love a Bad Name. We love him. He was so dumb he was cute. Did any of us have a clue he was out taking dancing lessons so he could promote his career and go on and do bigger and better things? But the hair, the smile, the cleft chin, Vinnie Barbarino you had us from hello. Then not only did he dance he sang. 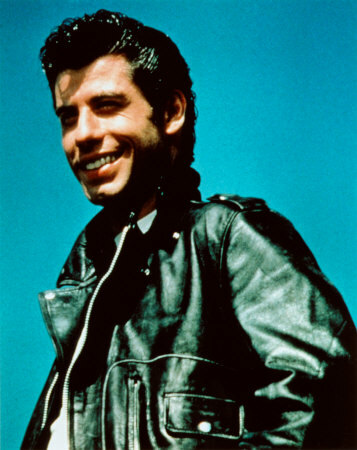 Who wouldn’t have wanted John Travolta, a/k/a Danny Zuko to be their summer love? He’s still as handsome and charming today as he was as Vinnie. 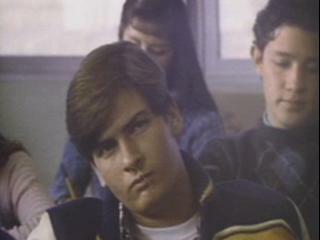 He was hot as Patrick Swayze’s little brother in this teen classic. 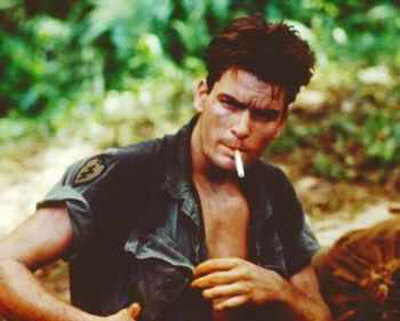 Charlie grew up and went to war again, this time in Vietnam in Platoon. Doesn’t he look like his dad? After critical acclaim for Platoon and Wall Street, Charlie found his calling in comedy, Hot Shots, Scary Movie, he came to Spin City when Micheal J. 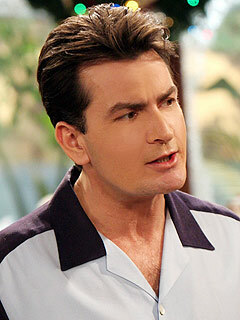 Fox left and now has received mulitple nominations for his role as Charlie Harper on Two and A Half Men. From the time he broke on the scene in Red Dawn to the episode of Two And A Half Men I watched last night Charlie Sheen has not ceased to entertain me. I had someone else in mind for today’s post and chose to go with Michael instead. My other choice was, is and probably will always be a bad boy. Check back for him next week. 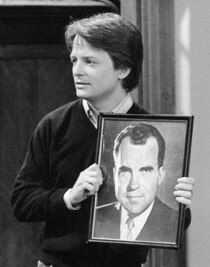 I chose Michael today because it’s his Birthday (and mine) and I did love him back in the day as Alex P. Keaton, on Family Ties. 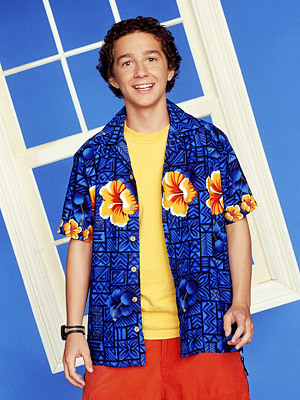 Yes he was an uptight ultra conservative at what 16, he was very very lovable and ohhh so cute. I will never as long as I live hear Billy and The Beaters sing At This Moment and not think of the Family Ties episode where he chased Ellen (his future wife Tracy) to the train station to stop her from leaving to get married. 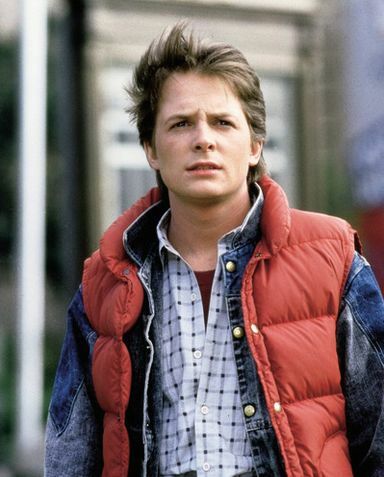 good actor so here he is as Marty McFly fom Back to the Future. 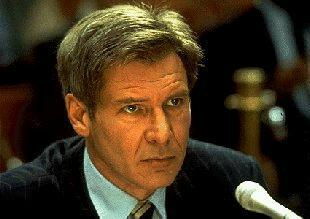 We can’t forget other movies like Casualties of War, Teen Wolf, The American President, and Doc Hollywood he did along the way. He had grown up from the sweet teen we had fallen in love with to grow into a still loveable, still cute, very talented adult. 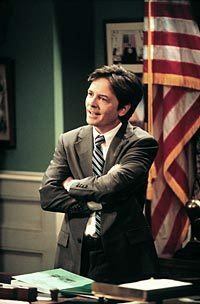 Then I don’t know about the rest of you but I felt like we got introduced to Alex P. Keaton grown-up when Michael started on Spin City. 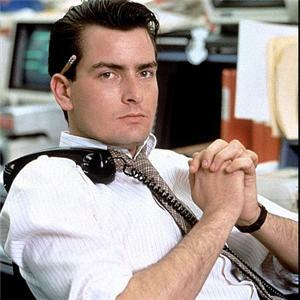 Smart, funny, ambitious, Mike Flaherty could have totally been Alex grown up and moved to New York City. Then the Parkinson’s Disease that Michael had dealt with silently for years took him from our tv screen on a regular basis. Now he works with his foundation, he’s a political activist and he still comes back to tv to amuse and entertain us on shows like Scrubs, Boston Legal and Rescue me. So truly a loved him then, love him now kind of guy, Birthday boy Michael J. Fox. Happy Birthday Michael and thanks for the memories.